When it comes slots there are a few features that we consider to be rather epic. Slots with bonus rounds is certainly one of them, also slots attached to progressive jackpots don’t hurt. The most epic thing a slot can have is an epic story line and visuals. When we think of epic we think of adventure, mystery and thrill and as such our list of the most epic slot machines consists of slots that offer just that! 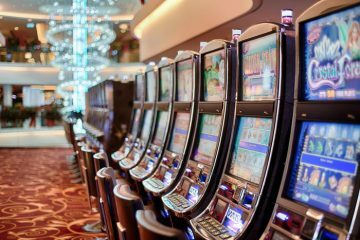 In the current age of mobile casino games being the most popular way to play slot games it’s no wonder that slot developers are choosing to create incredible games to feed this specific craving. Epic Diamond isn’t just on this list because it contains the word “epic” in it, it so happens to be an epic slot game too. This 3D slot designed by Big Fish Games is a great representation of how slots are improving in visual quality and designed. The aesthetics of the games will not only draw you in but they’ll manage to capture and retain your attention. 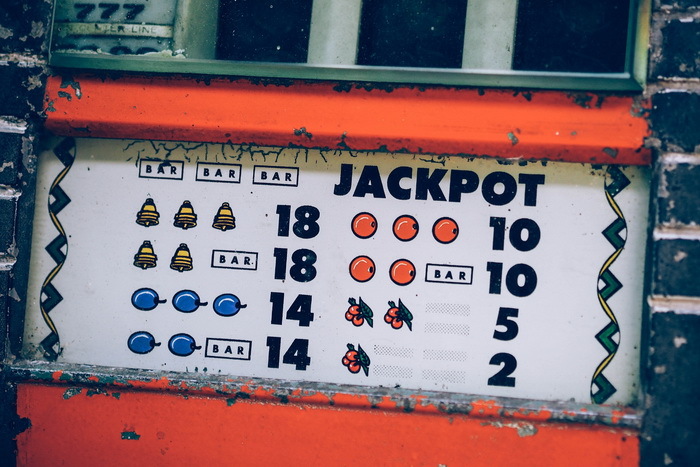 The game features an impressive wild symbol one that expands sticks and locks on the reels, making it easier to form winning lines. These winning lines will come in handy when trying to score the progressive jackpot attached to the slot. The game is available to download for free on both iPad and iPhone devices without the need of having any security software installed. Nothing is as epic as taking a trip through the jungles of Africa on a virtual ride through a slot game. When it comes to themes very few themes are as thrilling as the African safari adventure. Jungle Wild is precisely that wild! Go on an adventure safari and spot some cool wild animals while at the same time scoring some big wins. Brought to you by WMS game developers, Jungle Wild features 30 paylines and 5 reels. The game also has a free spin feature activated by landing three plus pyramids and win 20 free spins for the lowest number of symbols scored. If you have been playing slot games for a while then you have probably heard of this epic sounding name before. Gonzo’s Quest will take you on a thrilling quest through virtual reality. Designed by NetEnt this game offers you the opportunity to step into a whole new reality. Although still a 2D game this game offers you access to multitudes of multipliers and free bonus round. There are wild symbols that open up a whole possibility of scoring incredible wins. Based on one of the most popular video games in all of history, the Call of Duty 4 slot tries to emulate the same awesomeness emitted by the video games. Designed by gaming software developer Cryptologic the game features 25 playines and 5 reels. It is truly epic with gruesome visuals that will have you believing you are part of the intense universe of the video games. Expect to see plenty of war and combat symbolism. The game features both wilds and scatter symbols. The scatter is played by the Call of Duty 4 logo and will trigger the free spins bonus round. If the title alone doesn’t give you chills, then perhaps the intense visuals of monsters and gore will set you adrenalin ablaze. Vikings Go to Hell does a great job of combining the interesting history of Vikings and also the things made of nightmares. This game is epic on just its graphics and story line alone. Designed by Yggdrasil this 25 payline slot features an insanely high volatility and a result the chance to win big! 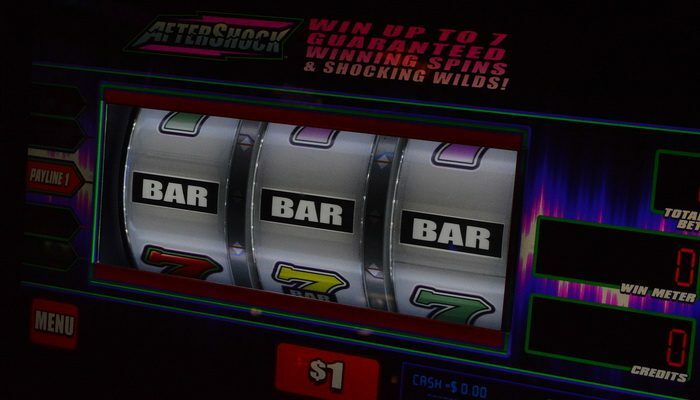 The game features a sticky wild symbol as well as a bonus round where free spins and multipliers are plenty. Based on the superhero comics of the legend of the Ghost Rider, this Playech slot leaves nothing to the imagination. The visuals on the opening scenes of the slot do both the comics and movies great justice. They are both scary and epically endearing at the same time. Play this 5 reel and 20 payline slot at any Playtech casino and stand a chance to win from the Playtech Power jackpot series. The game features a wild symbol as well as a scatter symbol. Both symbols help you to form winning lines and to makes some wins. Playtech is at again with the superhero slot concepts and this time they have brought you the enchanting yet terrifying Ghost Riders. Think of scary ancient humans you have flame faces and ride horses and capture people’s souls. Ghost Rider has 5 reels and 20 paylines and features some of the most eerie looking visuals out there. There is a smoky dark backdrop which may give you the creeps. Ghost Rider is also part of the Playtech Power jackpot series and of course this is accessible only during maximum bets. The free spin bonus round only requires a three on the reels to trigger the round. When a slot is based on a medium that has already proven to be epic and successful you only expect the best. 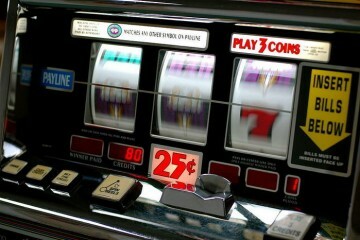 Now add in one of the oldest and most legendary slot gaming developers in the world and you have a winning combination. The Game of Thrones slot designed by Microgaming surely doesn’t fail to impress. With 243 playines and 5 reels this slot machine makes for a banger of a gaming experience. Be transported through the 7 kingdoms of Westeros and score some wins through epic symbols to become a defender. Enjoy some multipliers and free spins when you land three plus of the throne symbol on the reels. The wild symbol is available in both normal play and in bonus rounds. It wouldn’t be a Game of Thrones slot if there were no odds to bet, after each win you’ll be given the option to use the gamble feature. 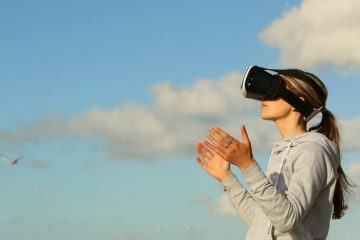 Elk Studios is still a rather small gaming software developer, however, with this offering they have managed to set themselves apart. Based on the ancient Norse mythology this slot offers a massive punch in gaming visuals and audio. You will feel like you have been transported to another universe and that you are part of some huge Asgardian war. With 1024 ways to win this slot game is one for the ages. The game is packed with bonus features that will keep you glued to your screen looking to see which exciting door you’ll open next. Oh, and you also stand a chance to win 5000x your bet. This wouldn’t be a credible list of epic slots without an Egyptian themed slot now would it? Book of Ra is designed by developers Novomatic and features 10 paylines and 5 reels. The slot takes you though ancient Egypt in style. Its features are also epic and include a wild symbol that resembles the other symbols on the reels and helps to complete lines. The wild has a double feature which can trigger a free spin bonus round. With an impressive RTP of 95, 6% you are guaranteed to make some incredible wins. Probably one of the most popular slot machines in history since its launch, Starburst has managed to capture the hearts of many. It’s a quirky small game in terms of its game features and functions, but it packs an epic adventure that is based in outer space. Starburst is brought to you by gaming developing legends NetEnt and promises to give you a thrilling adventure all the way in the skies. Its wild symbol which is made up of the multi-coloured stars expands on reels 2, 3, & 4 in order to help you form winning combinations. 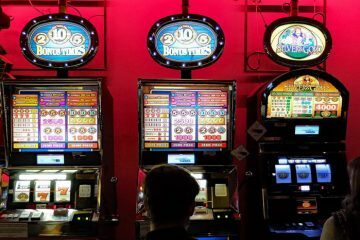 It’s truly one of the best games out there and in fact it’s so popular that 7/10 casinos is bound to have it in their slot suite.